Start taking classes at CrossFit Combat Fitness and other studios! This gym chose CrossFit Combat Fitness as their affiliate name because CrossFit is extremely popular among Law Enforcement Officers, Firefighters, Military Personnel, and Cage Fighters. Do you need to belong to one of those groups to join CrossFit Combat Fitness? Absolutely not! Anyone who wants to get in the absolute best shape of their lives can join. Whether you’re a CrossFitter, an avid fitness enthusiast, or if you are just an average Joe or Jane trying to fight off the aging process and stay healthy, CrossFit Combat Fitness is for you. 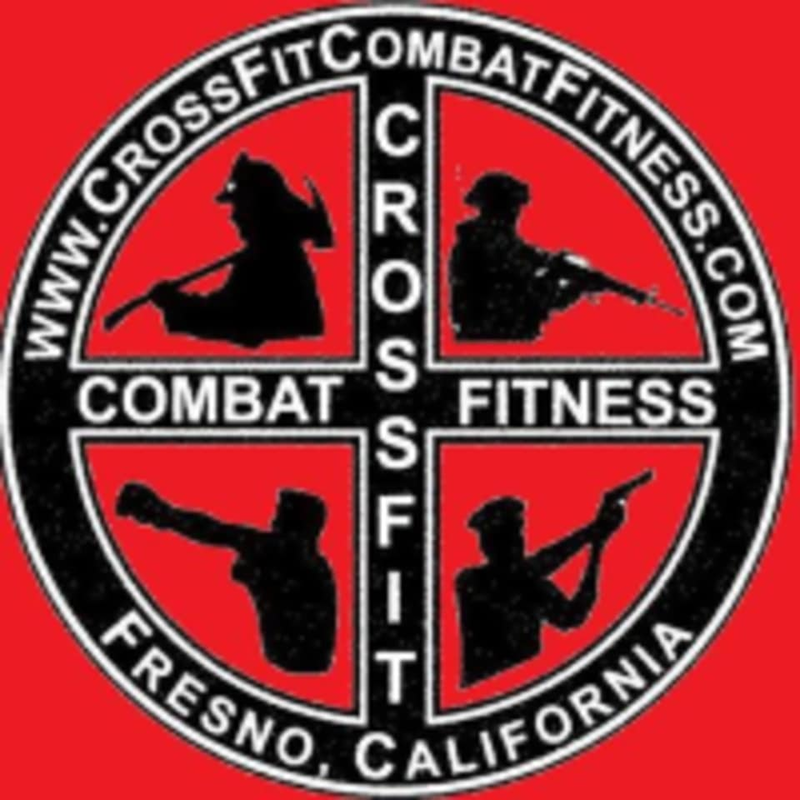 The CrossFit Combat Fitness Gym is located at 5075 North Cedar Avenue in Fresno, CA 93710. The gym is right across the street from Fresno State on the northwest corner of Cedar and Shaw, inside Fresno Indoor Soccer, just north of Macy's Furniture Gallery and west of Popeye's Chicken.